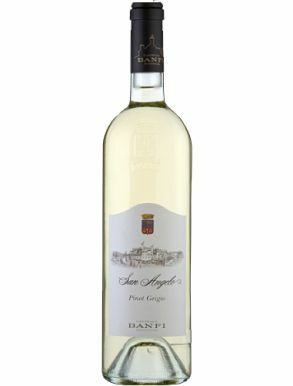 Pinot Grigio is a white wine grape, mainly grown in Italy and France. 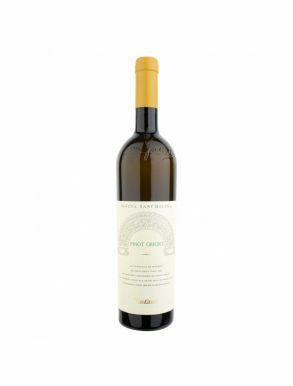 The wine produced with this grape is truly and purely refreshing with citrus notes and zesty acidity. 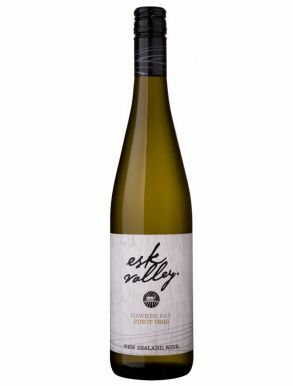 Primary flavours for this wine are usually lime, white peach and apple with a salty edge. The refreshing and crispy characteristics make this wine a perfect companion for raw fish, vegetables, fish and shellfish. 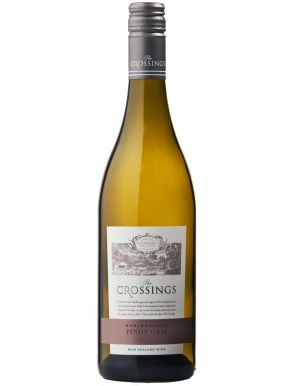 It is a good pairing also for sushi, scallops, seabass, Haddock, mussels but can be also a good wine for white meats and cheese.